On 14th April 2013 the Tamil New Year named Vijay Varudam (Year of Triumph) will commence when the planet Surya enters in the first degree in Aries. This is the 27th year in the 60 year cycle foretold by Agasthya. The year begins on Sunday with the ascendant in Sagittarius and Krittika (4th part) as the star. 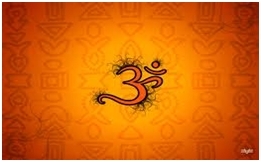 This New Year is Amirdha Yogam which means that generally it will be a year of good luck. During this time of the New Year most of the planets are in an excellent position. Two days of Siva and Sakthi homam, Pooja and chanting by 54 priests. After the program there will be distribution of free anadanam and vasthra danam for poor devotees. The Sri Mahaprithyangardevi Temple is about 3 kilometers from the Uppliappan Temple in Kumbakonam. 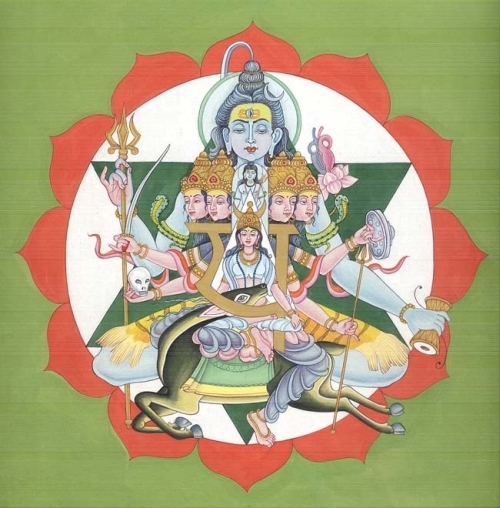 The deity of Prathyangira Devi is swayambu (came from earth, self born). There are two sakthi soolini – these are Goddess Durga and Sri Prathyangira Devi; they are the wings of Lord Sarabheswarar (manifestation of Lord Shiva). Prathyangira Devi is the main goddess of Atharva Vedam and she is also known as Artharvana Bhadra Kali, Atharvana Prathyagira Devi. This place by name Ayyavadi was once known as Iwarpadi, and in later days it is known as Ayyavadi. According to legends, the 5 Pandavas visited this place, kept their weapons under a tree, worshipped Sri Pratiyangira Devi and went around in the forests. As the five Pandavas worshipped here, it is believed that the place was called as Aivar Padi which later changed as Ayyavadi. Lord Shiva is known as Agastheeswaran and his consort is called Dharmasamvardhini. Rama and Ravana worshipped at this temple. The Purana narrates that after hiranyakasupu vadham (killing of Hiranyakasupu, father of Praladha) Lord Narasimha (avatara of half-man half-lion) was still in ugrham (anger) at this time. Two rishis, Prathiyangira and Angiras together made Prathyangira Devi on Lalitha Parameswari’s command. She was able to control the anger of Lord Narasimha. She is also known as Aparajitha which means no one can defeat her. The face of the deity is like a lion (she is said to be lion-headed), has 18 hands with weapons. Lakshmi Devi and Saraswathi Devi sit on each side of Prathyangira Devi. Here the banyan tree is something different; it has five different varieties of leaves and it is known that Lord Shiva also meditates here. Devi Pratyangira is the Goddess associated with eternal energy. She is manifest with a lion’s face and a human body. This combination of lion and human forms is said to represent the balance of good and evil. According to Hindu mythology, the anger and fury of Lord Narasimha could not be stopped after He killed King Hiranyakashipu. To calm Him down with the power of compassion, Lord Shiva took the ferocious form of Lord Sarabeshwarar. With Sri Pratyangira Devi, and Sri Soolini Durga seated on His wings, Lord Sarabeshwarar was able to calm down the anger of Lord Narasimha. At Sri Pratyangira Devi Temple, at Kumbakonam, the Devi is seated on a chariot with 4 lions. This is the oldest Temple for Devi Prathiyangira. And is the only Temple mentioned in the Vedas and the Agama Shastras. The Devi is seated on a chariot, pulled by four Lions, Devi Lakshmi and Devi Saraswathi are also present on either side. 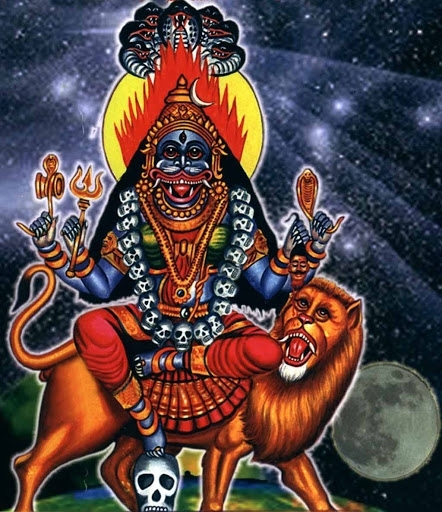 The Devi is Lion Faced, having 18 hands armed with weapons. No Archana or Abhishekam is performed at this Temple. Homam is only performed on Amavasya and Pournami. The Homam is perfomed with Dried Red Chillies. Sri Pratyangira Devi Homam is performed for destruction of any negative forces. 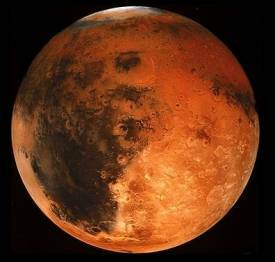 This is information for current transit of Mars (Kuja) which will take place 3rd March 2013 to 10th April 2013. 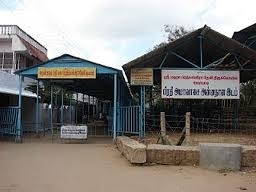 On this auspicious occasion, Archana (prayers), Abhishekam (pouring of libations amidst chanting of mantras), Homam (ritual offerings to fire), Sankalpam (sacred resolutions and intentions) and Puja (offerings) will be performed to Lord Rahu Bhagavan at Thirunageswaran Temple, Tamil Nadu. This is planned to take place on 9 – 10 December 2012. ALSO On this auspicious occasion, Archana (prayers), Abhishekam (pouring of libations amidst chanting of mantras), Homam (ritual offerings to fire), Sankalpam (sacred resolutions and intentions), and Puja (offerings) will be performed to Lord Ketu Bhagavan at Perumpallan Temple, Tamil Nadu. This is planned to take place on 11 – 12 December 2012. Persons with the abovementioned Sun and Moon signs are advised to perform Archana (prayers), Abhishekam (pouring of libations amidst chanting of mantras), Homam (ritual offerings to fire), Sankalpam (sacred resolutions and intentions), and Puja (offerings) to obtain relief from adversities due these transits and to seek good effects from Lord Rahu and Lord Ketu. All grace from Gods requires effort; participation in these Archanas, Abhishekhams, Homams, with Sankalpams and Pujas will obtain the needful benefits. Persons having the following MOON SIGNS below will also obtain benefit with completion of Archana (prayers), Abhishekam (pouring of libations amidst chanting of mantras), Homam (ritual offerings to fire), Sankalpam (sacred resolutions and intentions), and Puja (offerings) to propitate Lord Rahu and Lord Ketu. positive. What the world needs is group prayer and this can avert any disaster. LORD SANI [SATURN] BHAGAVAN WILL MOVE FROM KANNI RASI AND ENTER INTO THULAM RASI [VIRGO TO LIBRA], ON THIS AUSPICIOUS OCCASION SPECIAL POOJAS, ABHISHEKAM, ARCHANA WILL BE PERFORMED TO LORD SRI SANISWARA BHAGAWAN, ALSO PLACE IN THE SAME DAY.